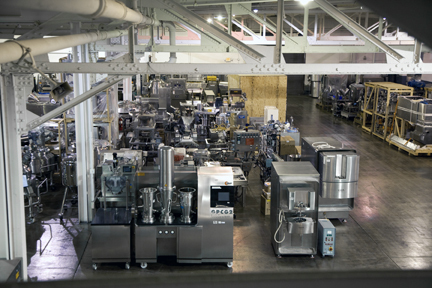 Quick Pak Inc along with the world’s largest provider of high quality pre-owned packaging and processing machinery. Quick Pak Inc sells, rents and leases USED packaging equipment, with over 8,000 high quality used machines available for 2 day shipping. We also provide the ability to retool, add a PLC or provide complete line integration on any machine. The skilled team of technicians and engineers can improve your machinery’s productivity as well as provide emergency field service. Contact us for more information on the equipment you are looking for.